Whether You Need Motor Mount Replacement Or Repair, Our Mechanics Are Able To Help! Odd engine behavior should be inspected by an auto mechanic as quickly as possible. 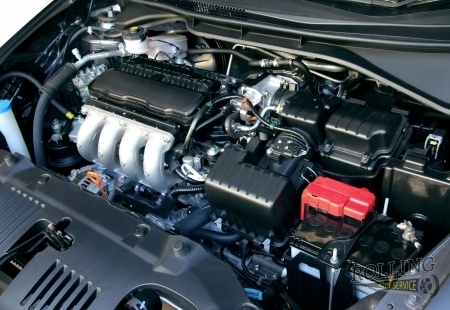 Your engine is one of the most important and crucial pieces of your vehicle. If it is bouncing or making odd noises, it is imperative that an auto shop begins troubleshooting. At Rolling Auto Service, our auto mechanics come to you to inspect and complete auto repair. We know how unnerving and dangerous it is to handle a vehicle in need of service. Our goal is to keep you safe while providing high-quality repairs and customer service. If you have an engine problem or need motor mount repair or motor mount replacement in Venice, FL, contact us today at 941-493-6511. Your motor mount keeps your engine secure during vehicle operation. When it breaks, your engine will no longer be stable while you drive. This can be heard as bumping, clunking, or strange noises when you shift gear. There will be a feeling of movement from your engine compartment and even vibrations when you are driving. Your mount will have to be replaced in order to keep your engine secure. 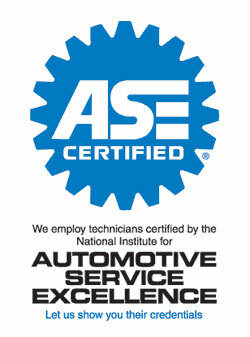 Rolling Auto Service has ASE certified mechanics that will change out your mount quickly and with the best quality. Call our mechanics for motor mount repair or motor mount replacement in Venice, FL today: 941-493-6511. Updated on August 2, 2018 at 10:47 am by Rolling Auto Service.